When it comes to vegan food, I think baking is the thing that mystifies people the most. How can you make a cake without eggs, butter or milk?! Homemade vegan bakes are normally met with trepidation. “…What’s in it? 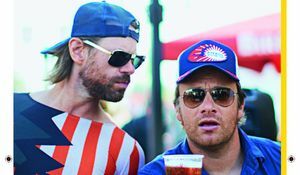 ?” and the assumption that it will taste strange because surely it contains some bizarre ingredients that taste bad. 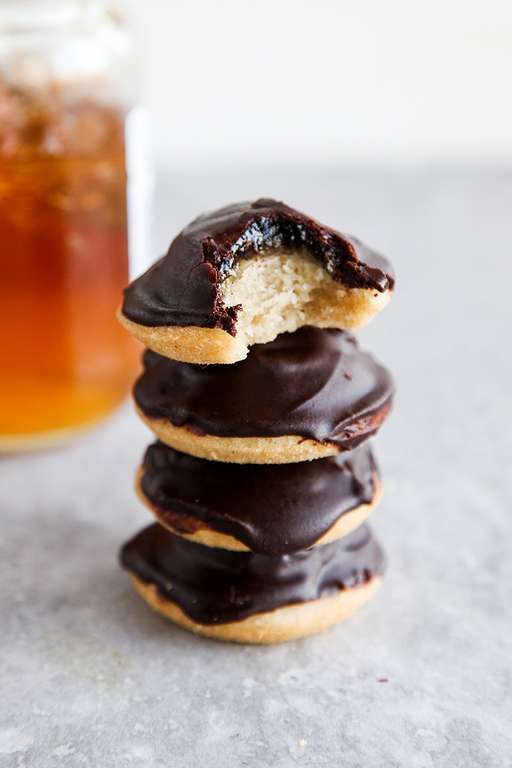 But vegan baking is just about doing a little tweaking, using ingredients that will most likely already be in your pantry. One of the plus points is that these ingredients don’t spoil like fresh eggs and dairy and they’re more economical too. That’s why a lot of brands you’ll find in the supermarket have plenty of accidentally vegan products. Did you know oreos are vegan-friendly, for example? That usually surprises people. Anyway, Ms. Cupcake is famous for making incredibly delicious-looking vegan bakes and thankfully they’re not complicated to make yourself at home. 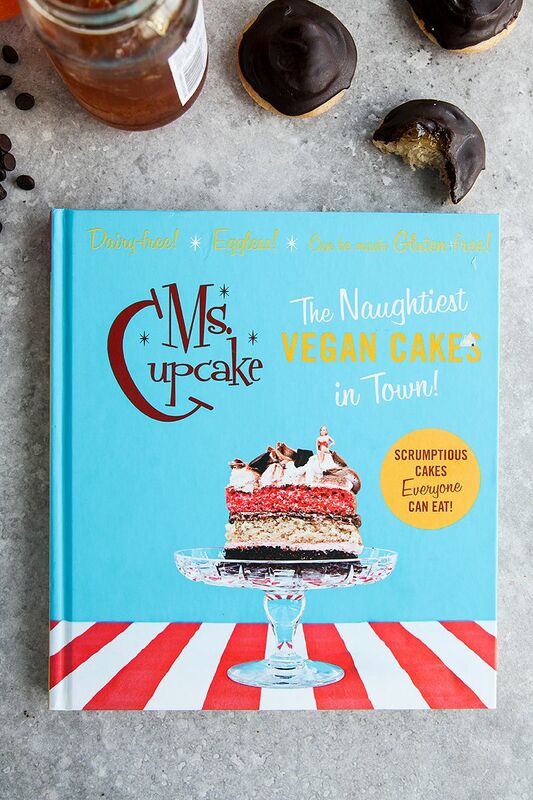 ‘The Naughtiest Vegan Cupcakes in Town’ is the dream baking book for vegans & transitioning vegans as well as those with dairy or egg allergies. It was one of the first books I checked out after cutting out animal products, over 2 years ago. It gave me so much inspiration and faith that I wasn’t missing out on a thing. The book makes everything SO simple and straight-forward. From a quick guide to substitutes, baking troubleshooting and even a bit on English vs American baking terms. Plus, you’ll just want to make everything. There are cakes, cupcakes & muffins, cookies, frostings and more. A few of my favourites are Blueberry Lemon Loaf Cake, Golden Syrup Cupcakes & Apple Fritters. One recipe I’ve had bookmarked for a long time but hadn’t got round to trying, until now, was the Vegan Jaffa Cakes. 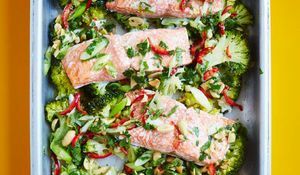 Something I had been craving like mad recently and I’ve also had numerous requests from readers to share a recipe for them. Well, this is definitely cheating as it’s not my own creation but at least I can say with certainty that these are a must-try. When I took the first bite into one of the cakes, I couldn’t believe how close to the real thing they were. Although, it’s hard to make them look anywhere as neat as the shop-bought kind. Reassuringly though, the photo in the book hasn’t made them look too unattainably perfect! I will definitely be making these again and probably quite often too. So if you’re taking part in Veganuary or thinking of trying out the vegan lifestyle but are worried that means no more straight-forward baking, then you need this book in your life. 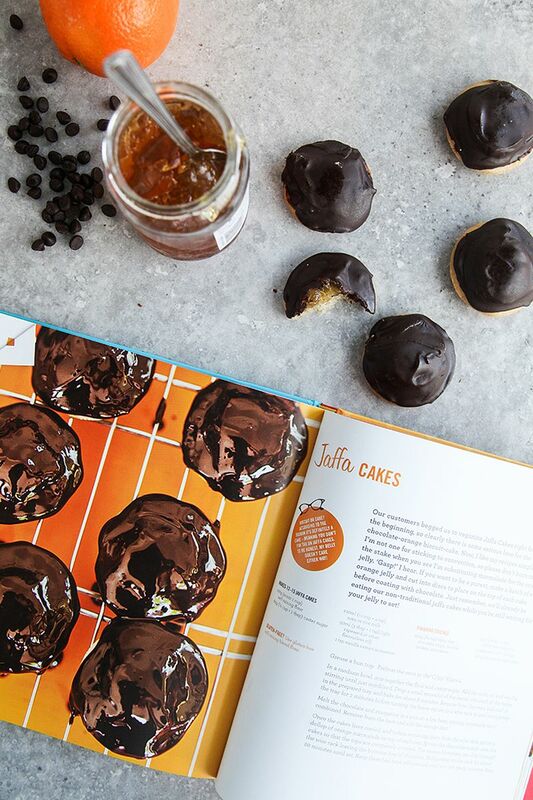 It’s got all your bake sales, desserts and afternoon treats sorted. Tempted? 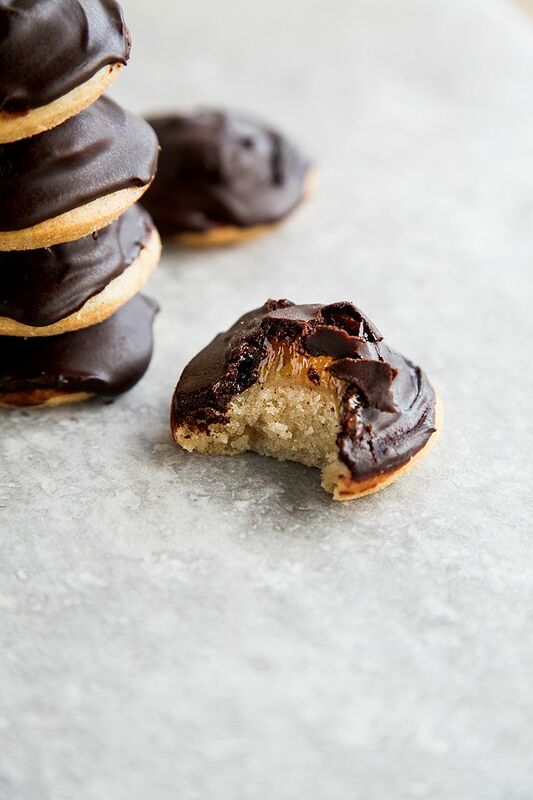 Try the Vegan Jaffa Cakes recipe for yourself. 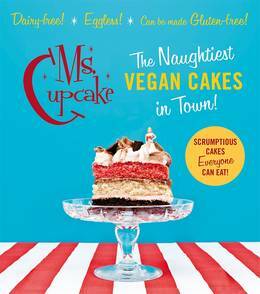 Plus find out more about the Ms Cupcake cookbook here. For more recipes from the book check out the Carrot Maple Nut Muffins or the Rhubarb and Custard Cake. 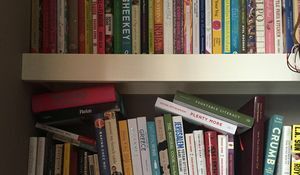 Visit Aimee's Wallflower Kitchen blog here or check out her twitter, instagram or facebook page.